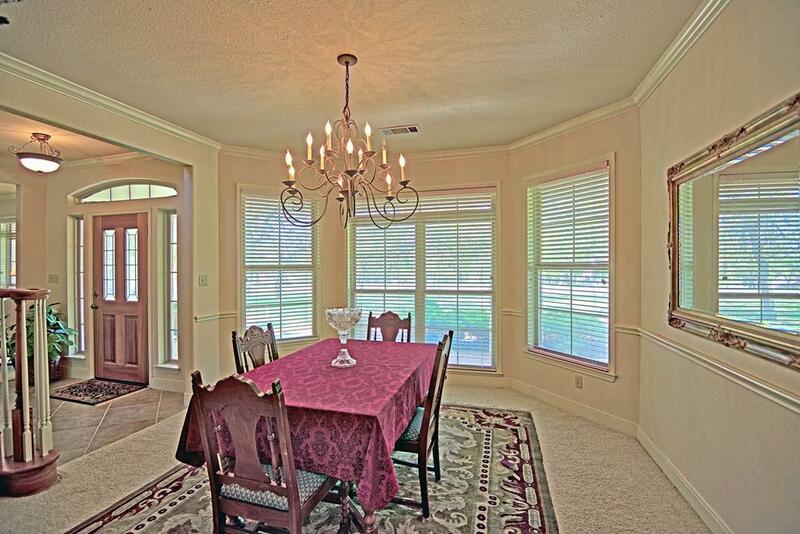 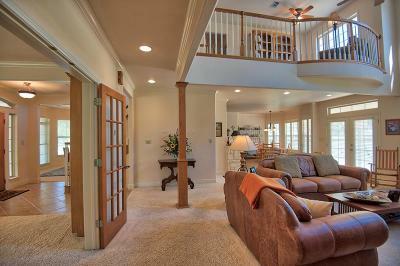 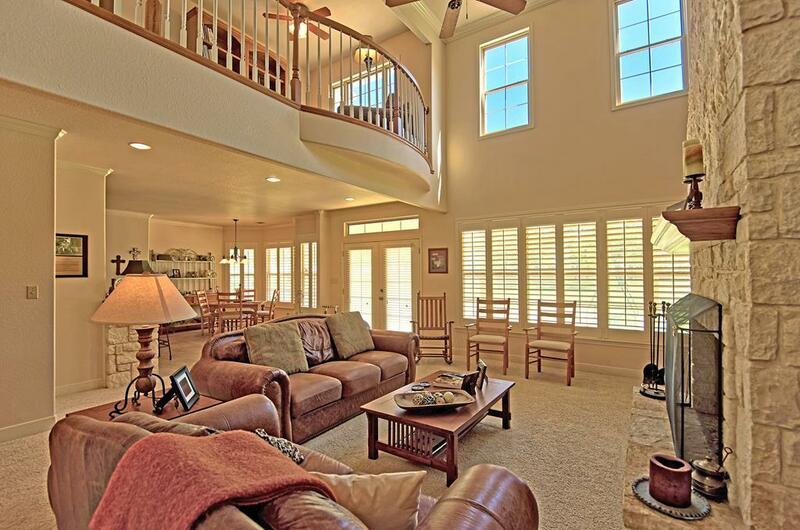 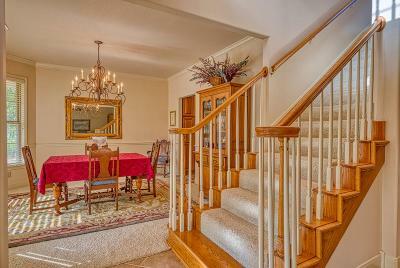 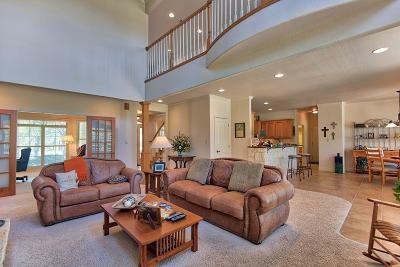 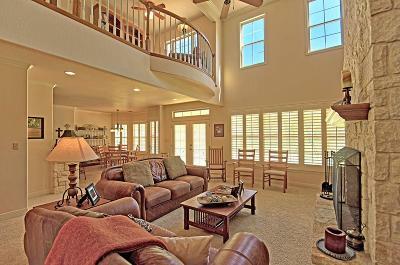 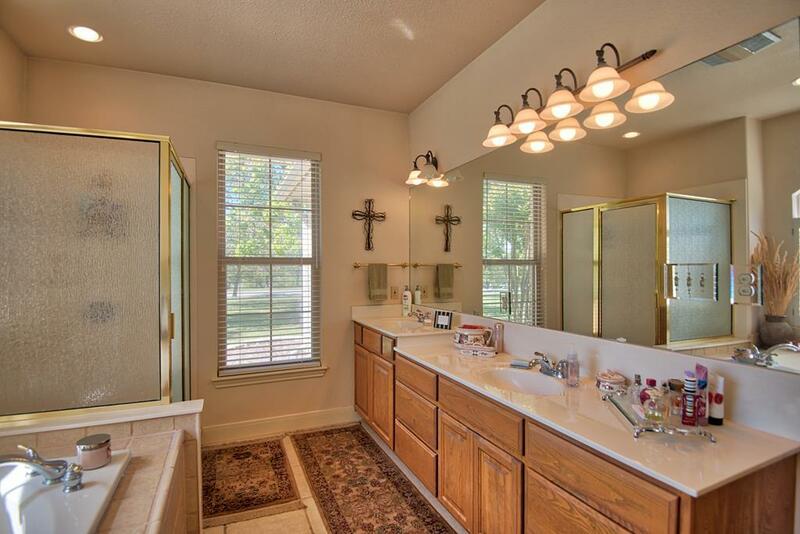 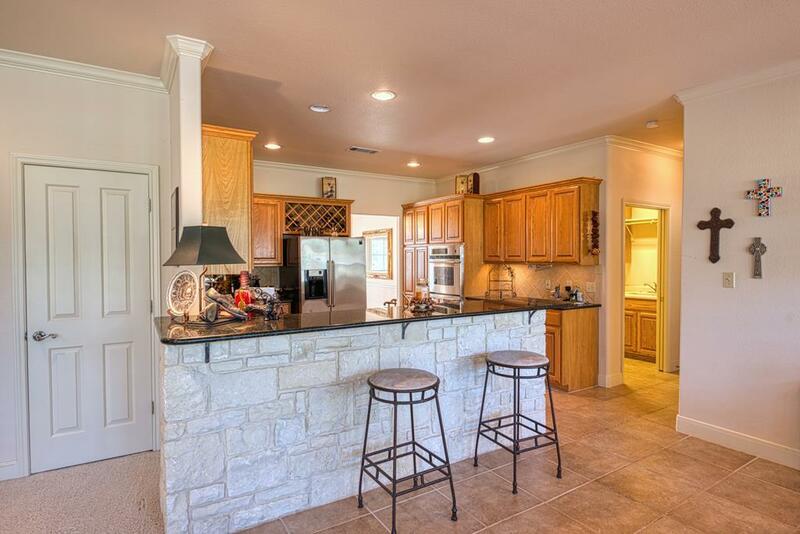 Charming custom built one owner home with 4 bedrooms, 3.5 baths & a large bonus room plus study. 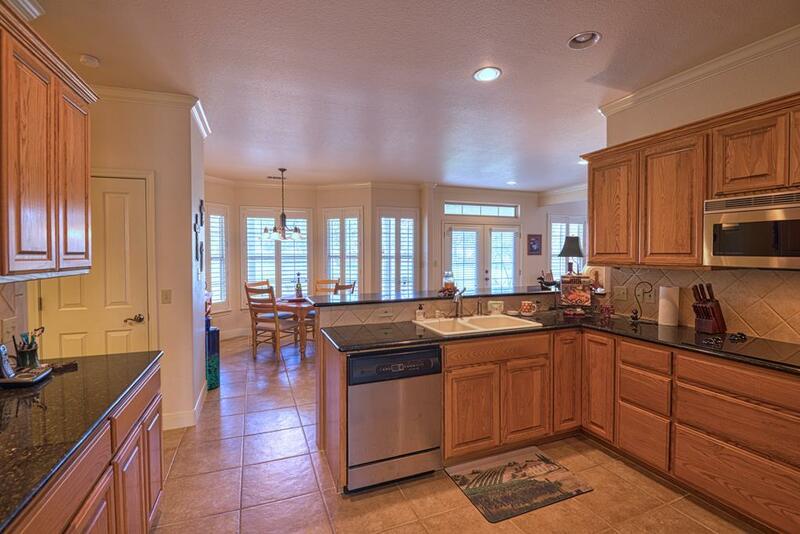 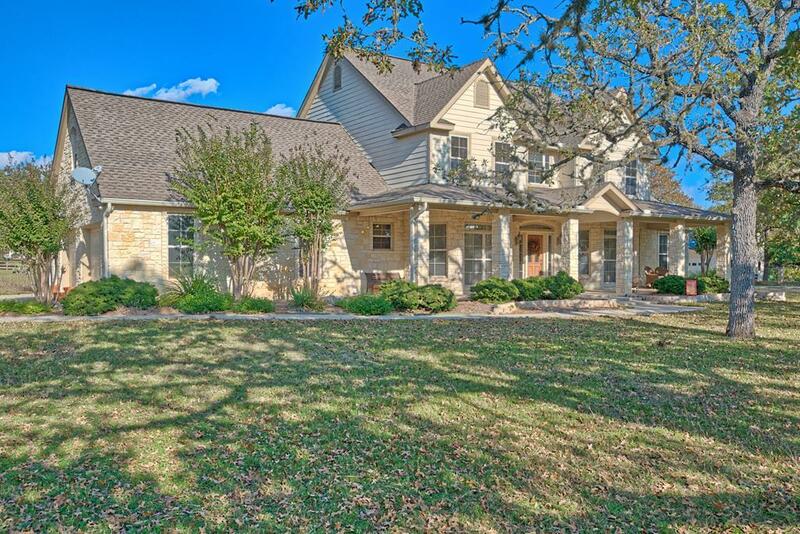 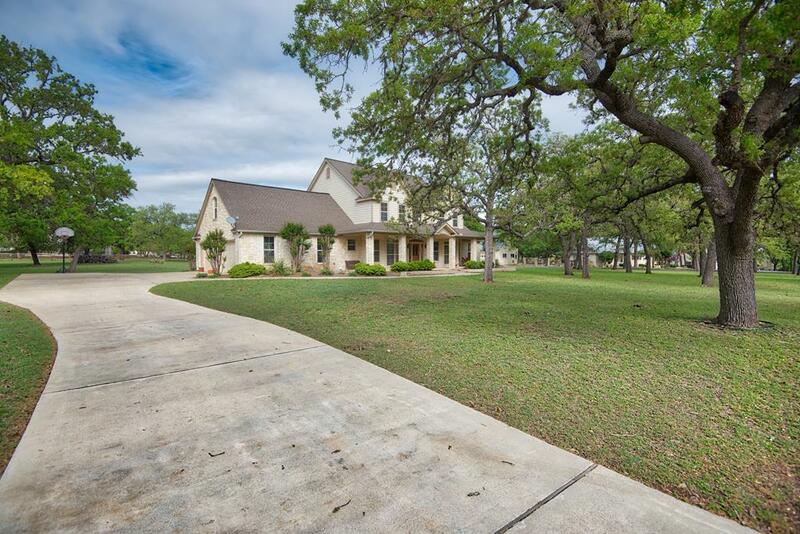 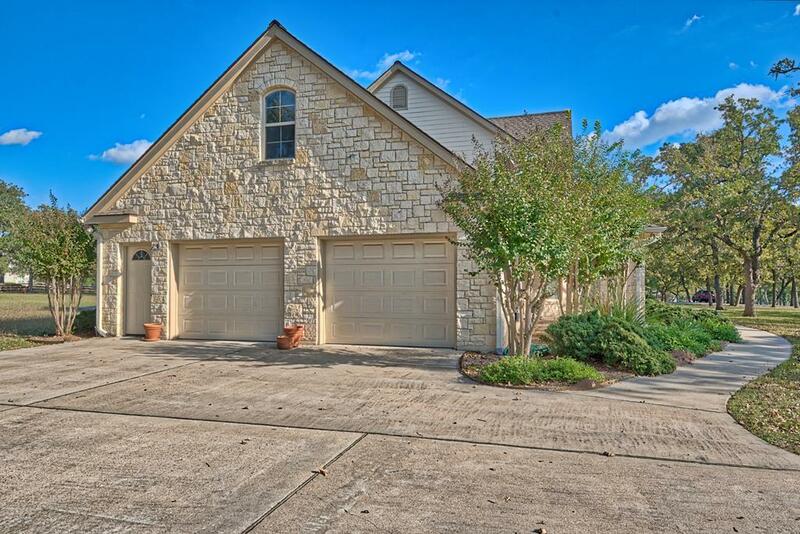 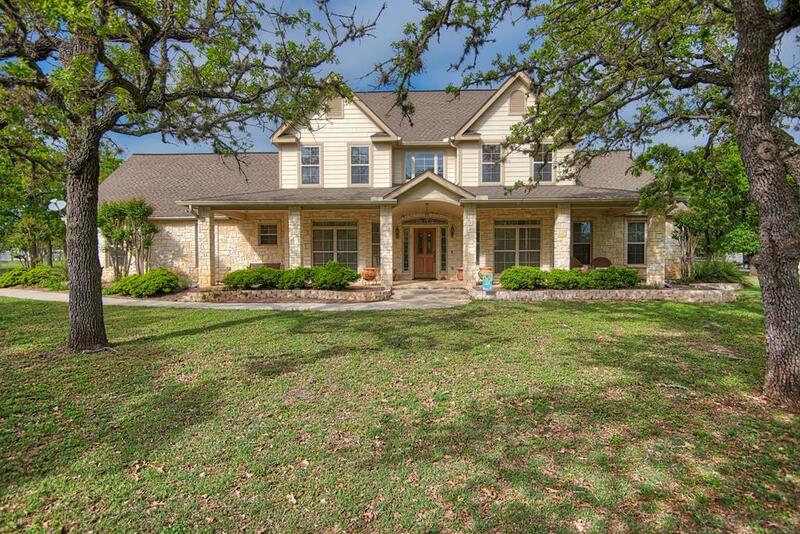 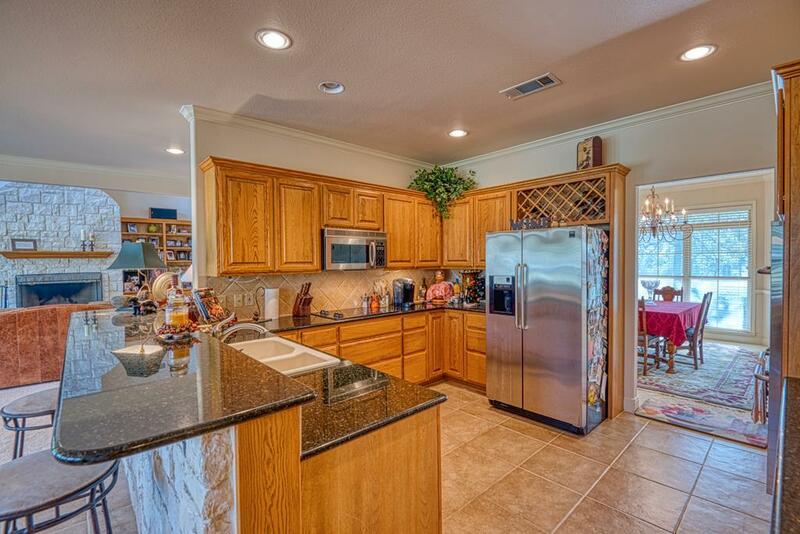 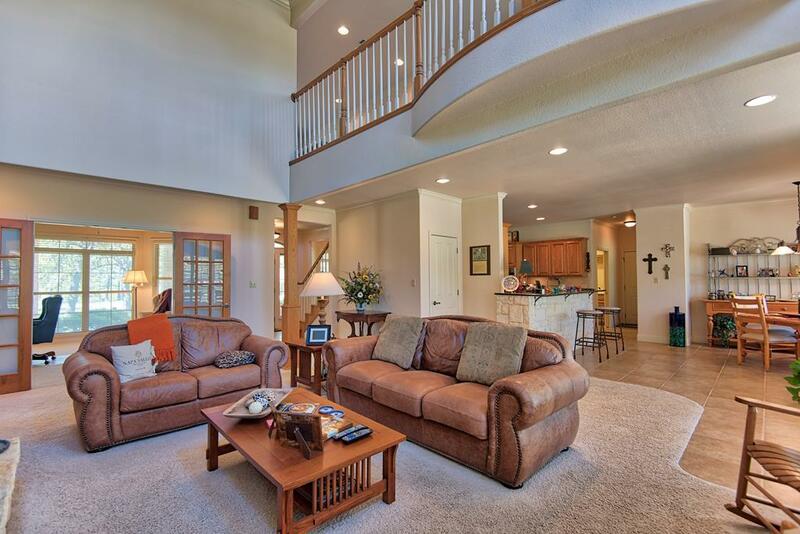 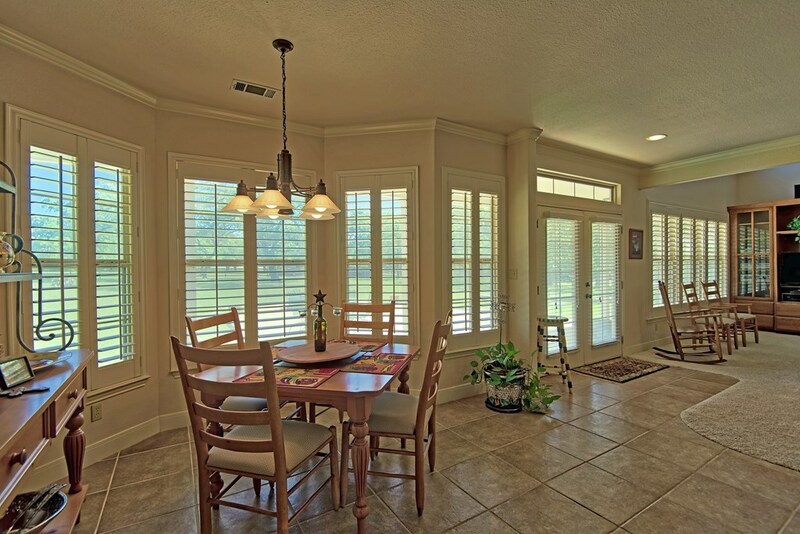 The curb appeal of this home is magnificent with its long driveway & side entry garage. 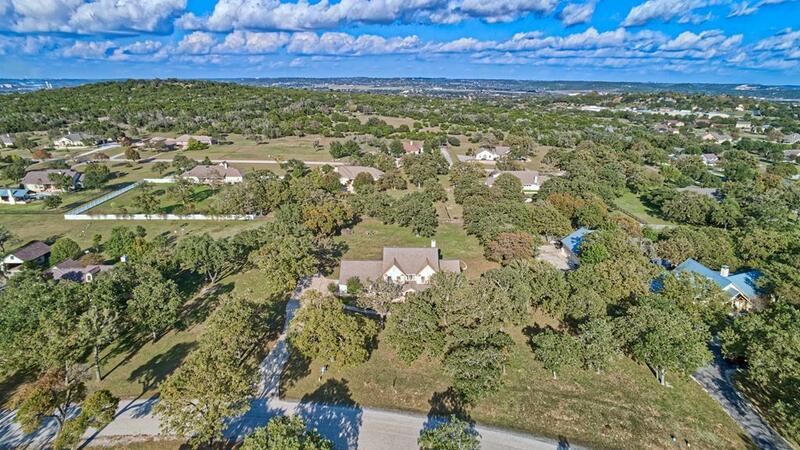 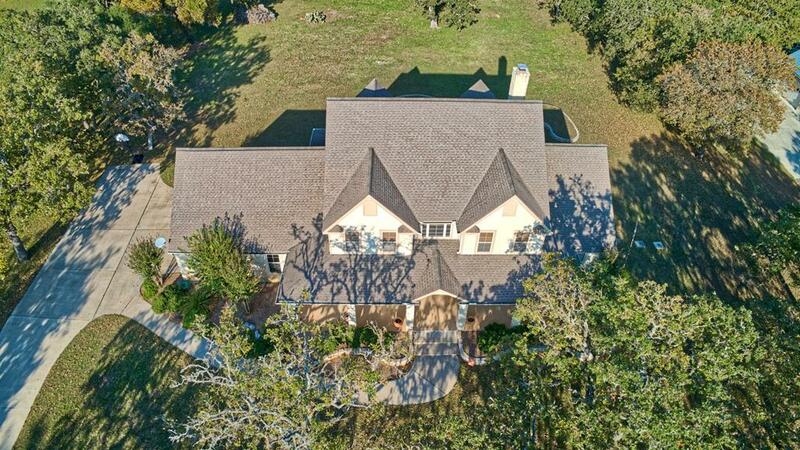 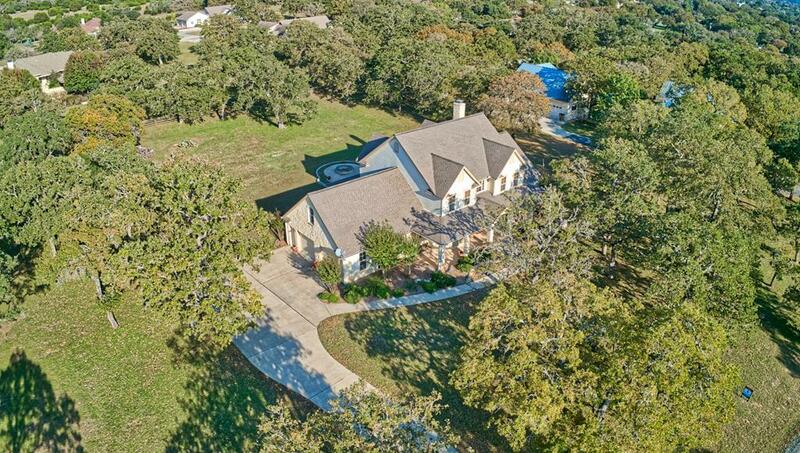 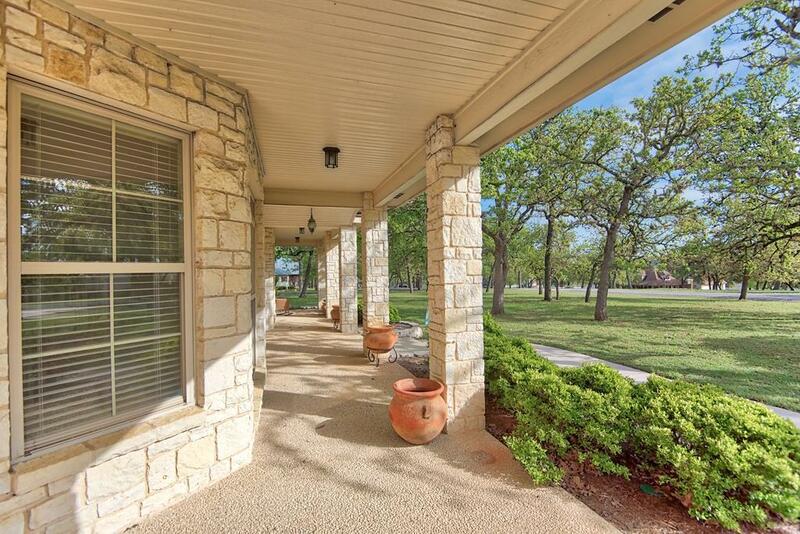 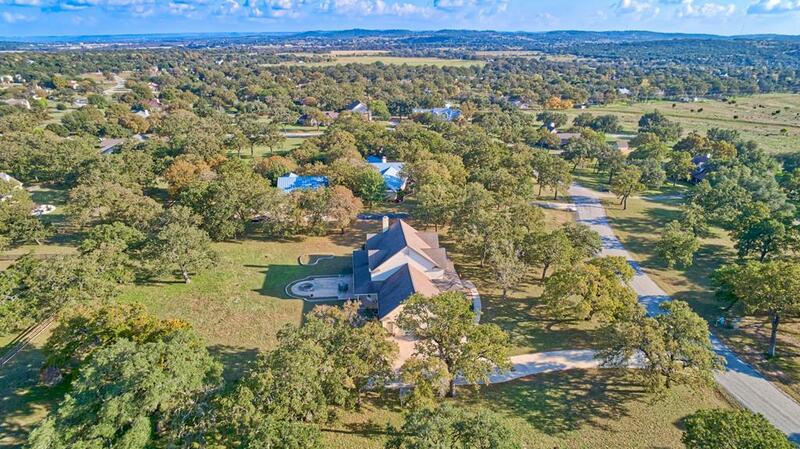 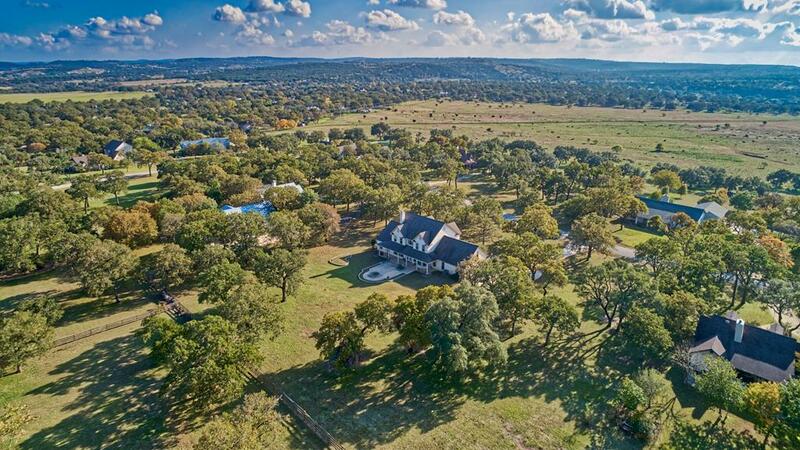 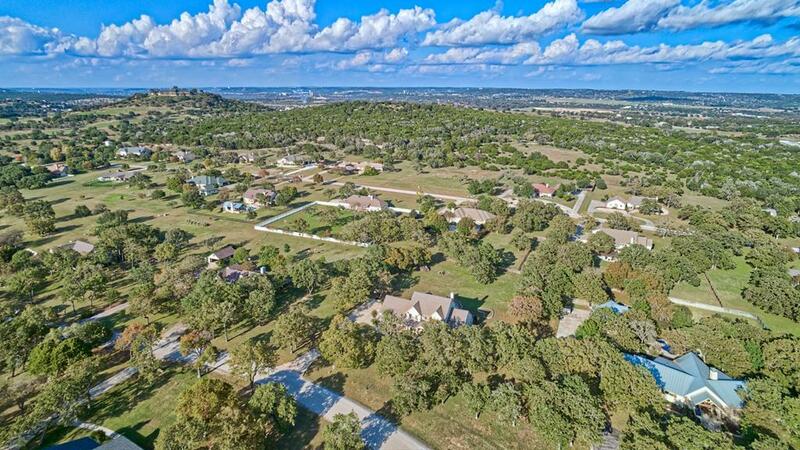 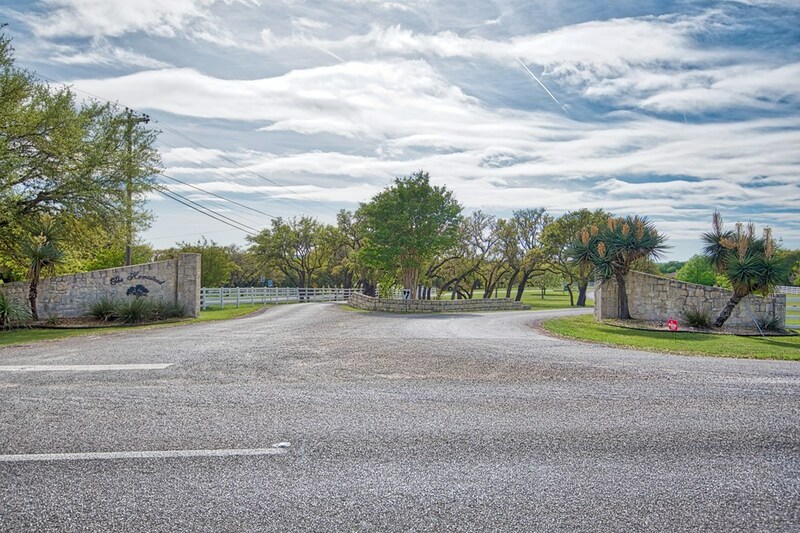 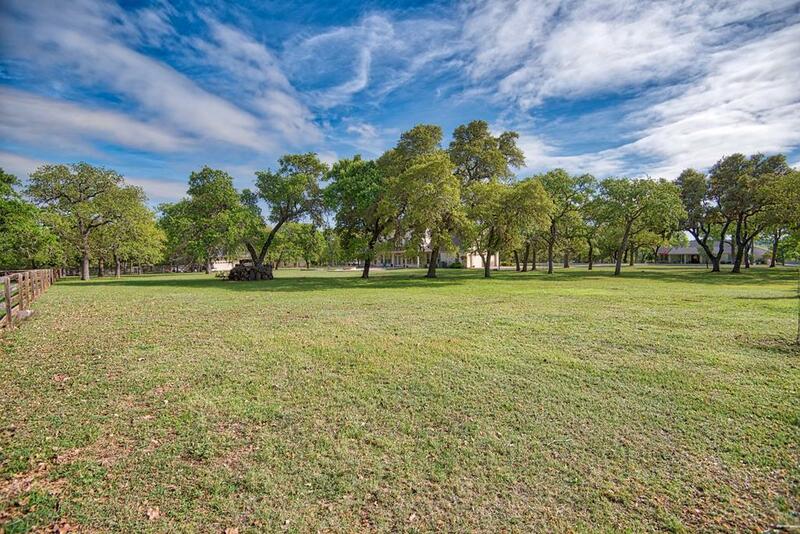 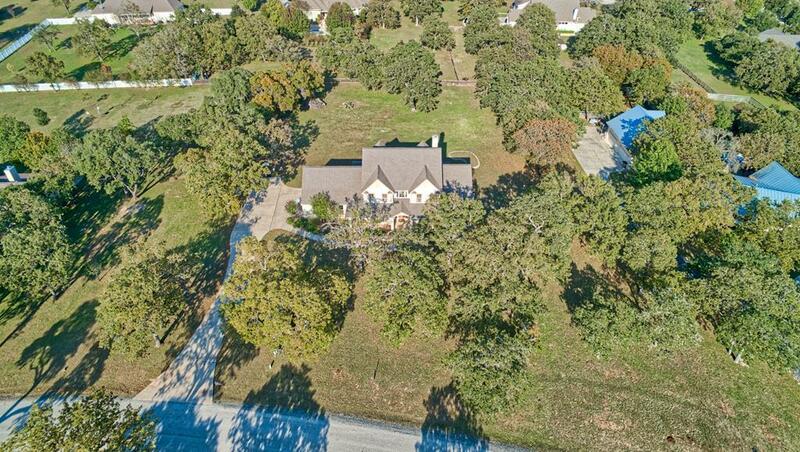 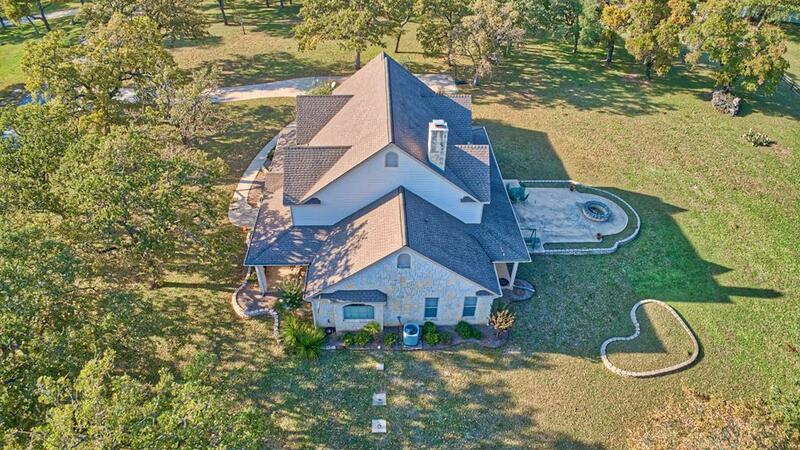 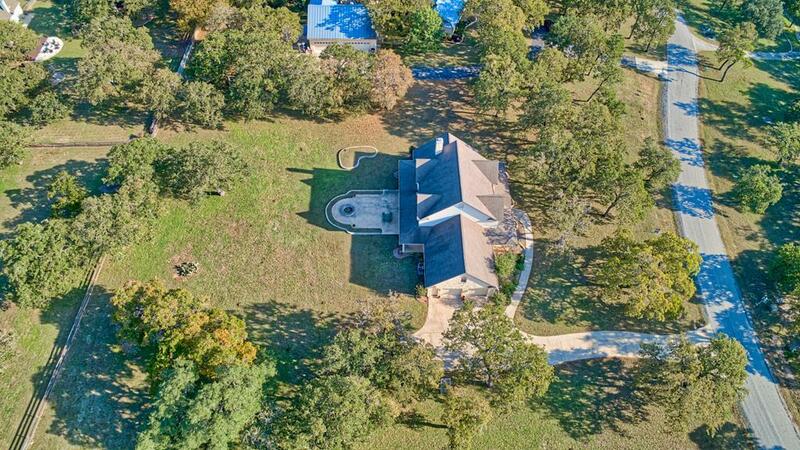 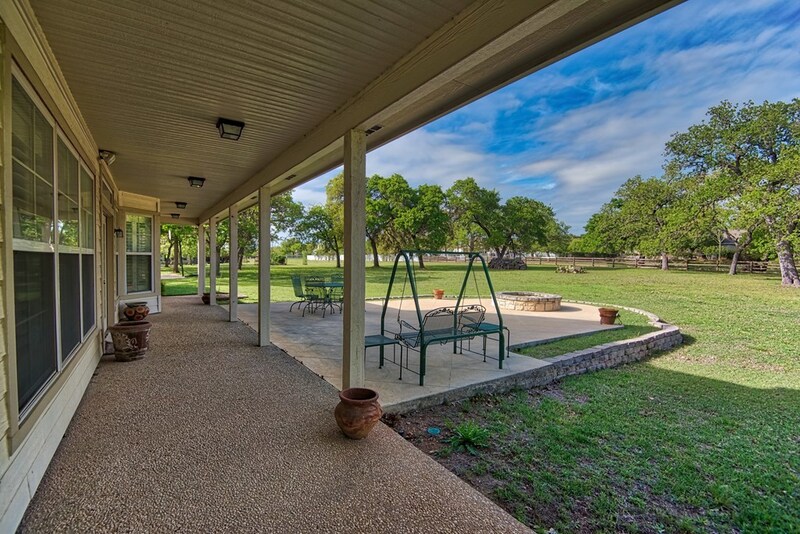 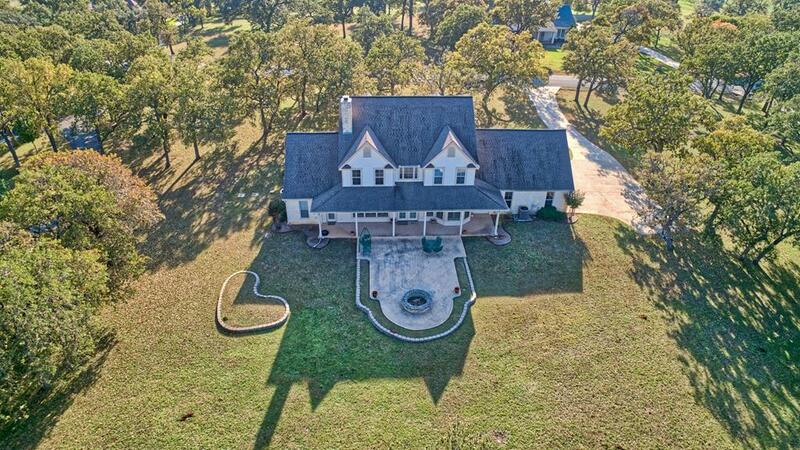 The almost full length covered front porch makes a grand entrance & a wonderful place to enjoy the well manicured 1.53 acre lot with its beautiful oak trees. 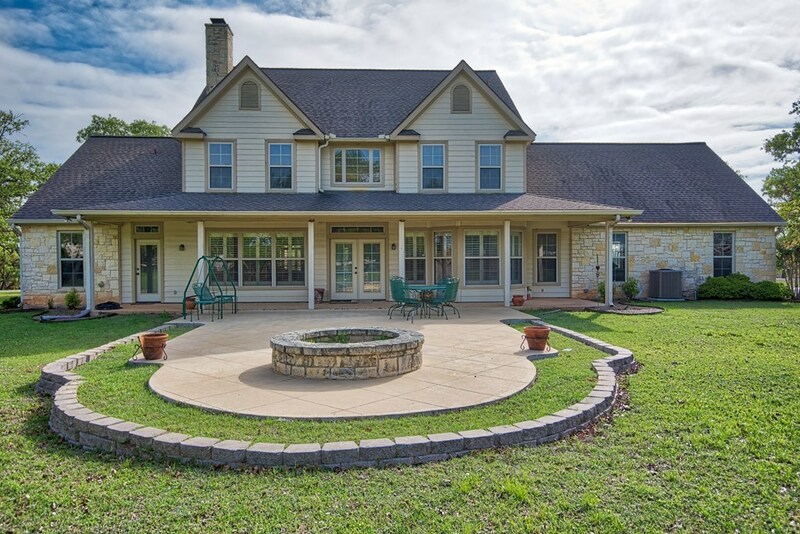 The back of home features a covered porch along with an over-sized patio & fire pit perfect for entertaining. 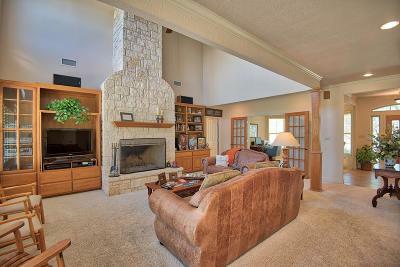 Inside the home there are many upgrades including crown molding, granite counters, recessed lighting & huge masonry fireplace. 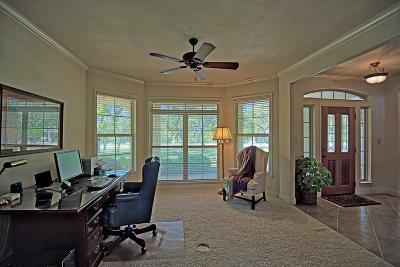 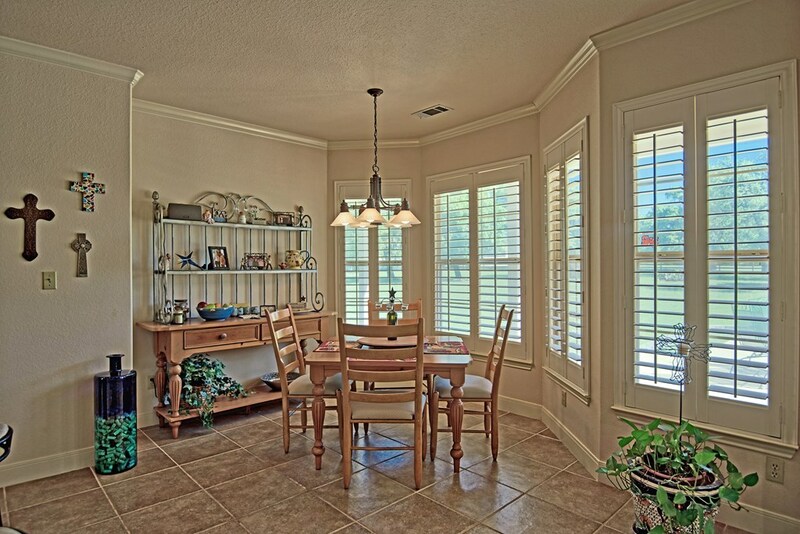 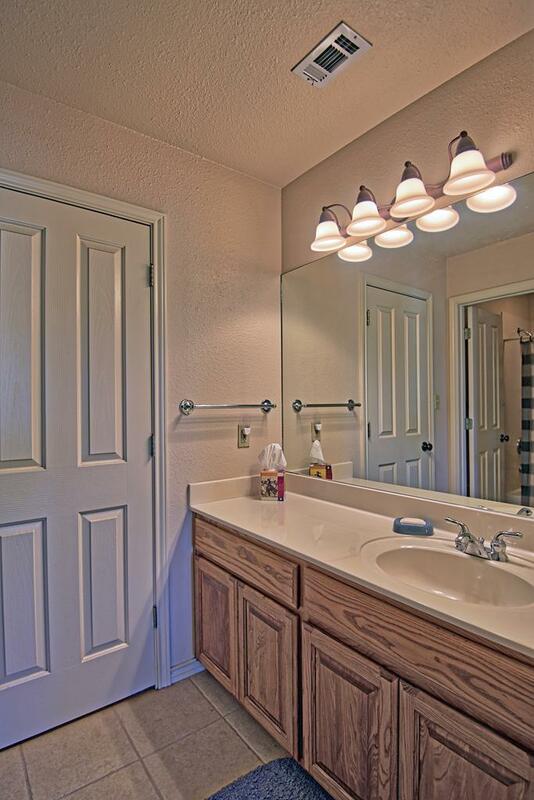 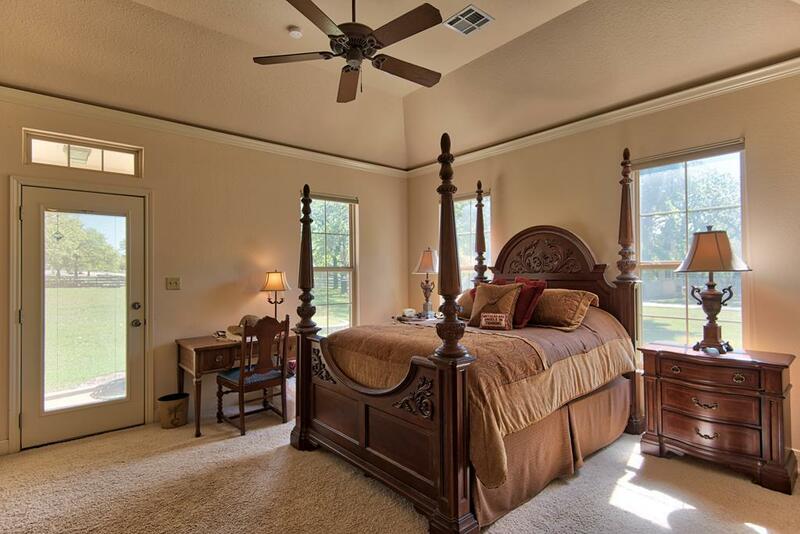 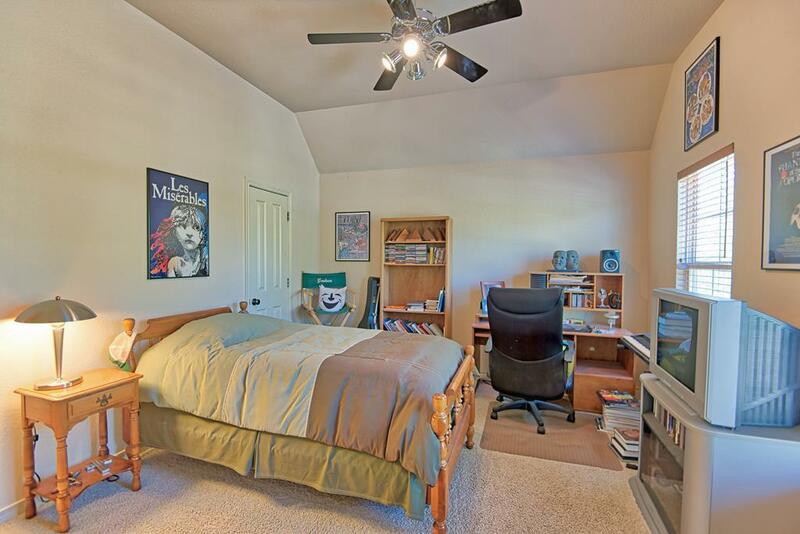 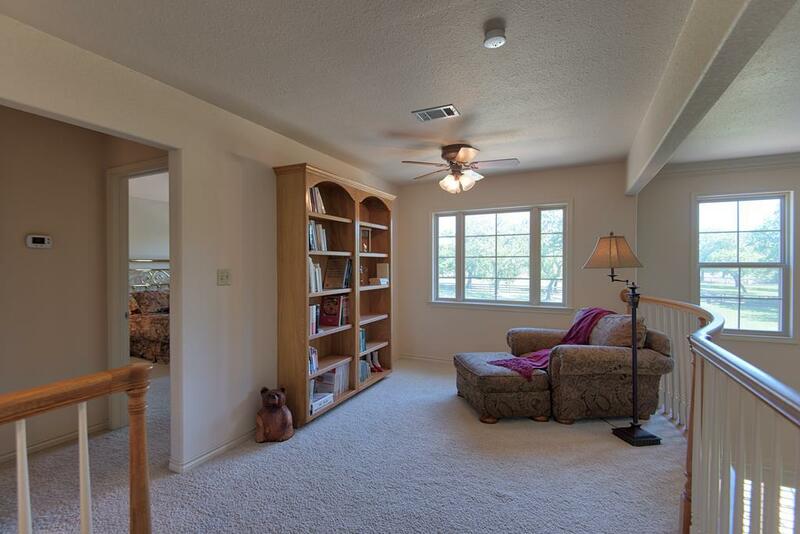 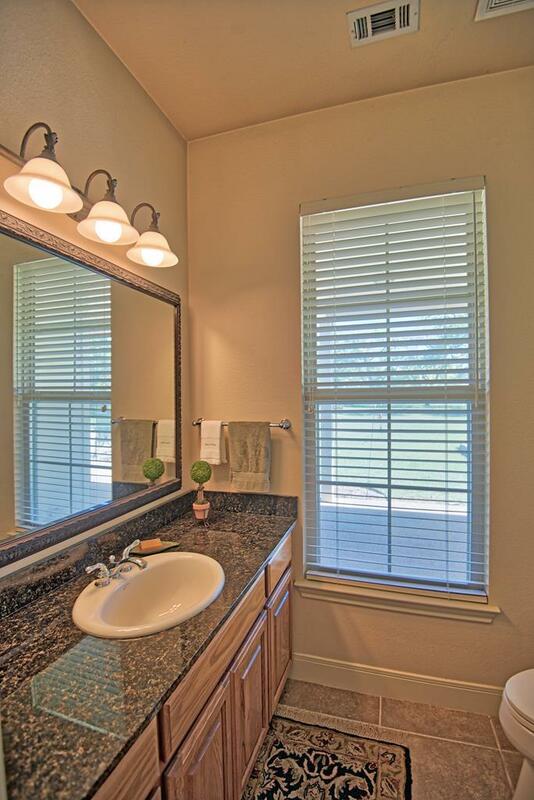 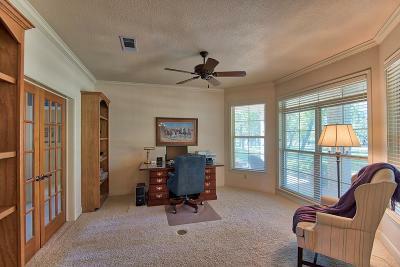 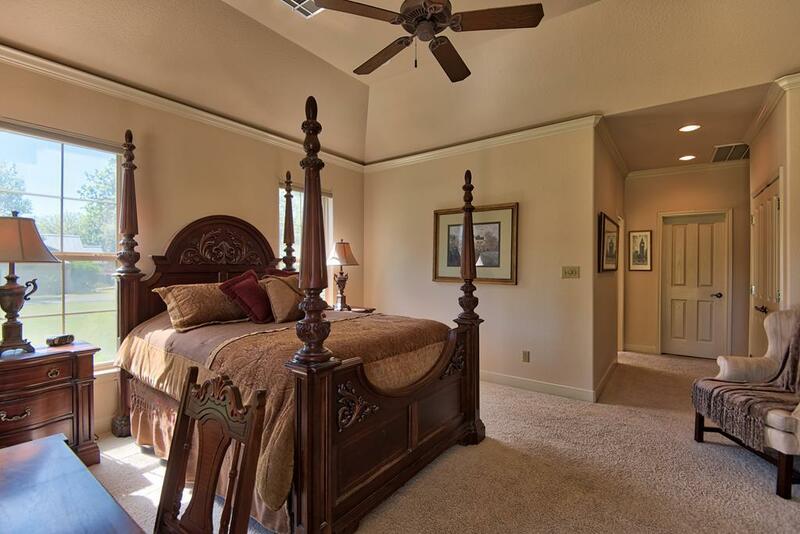 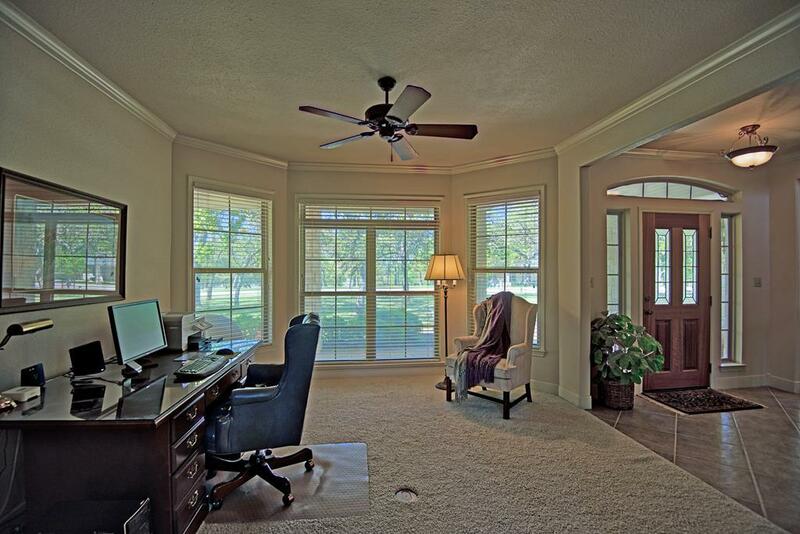 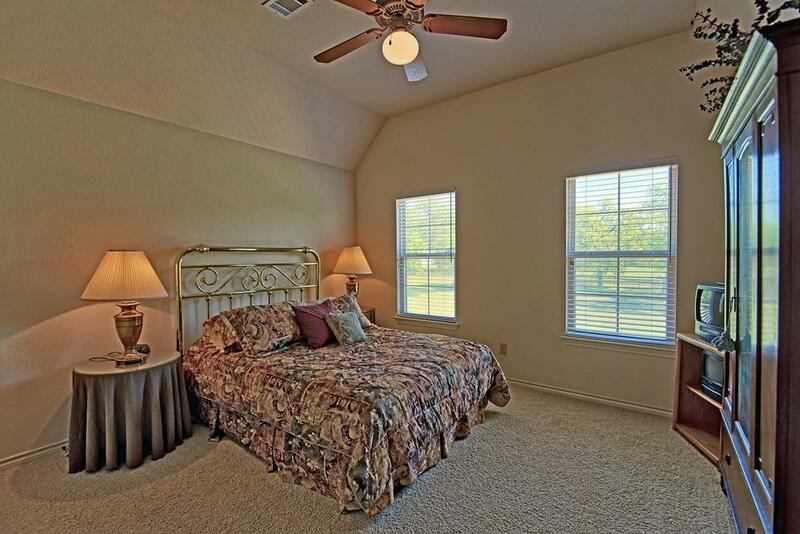 Spacious master suite downstairs, study, living room, formal dining, kitchen, utility room & 1/2 bath. 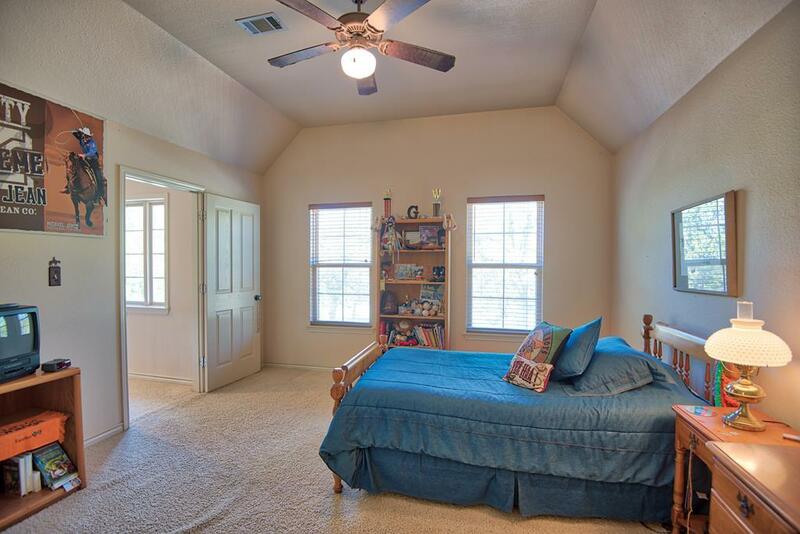 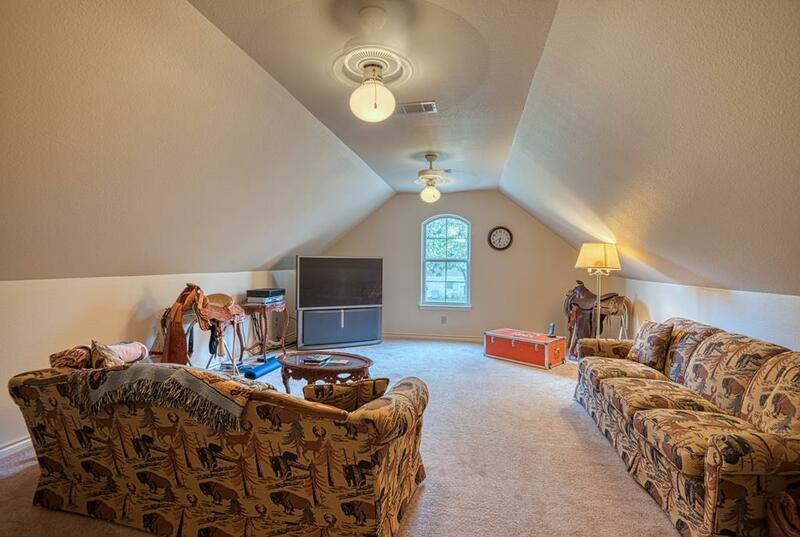 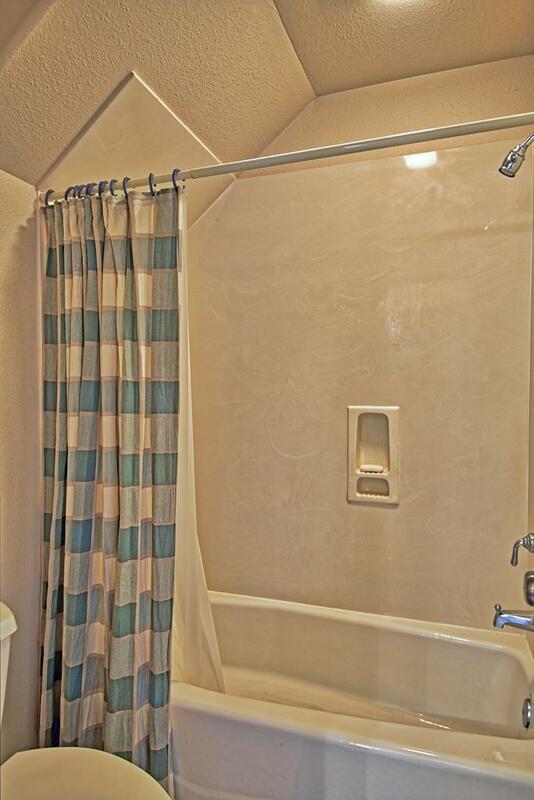 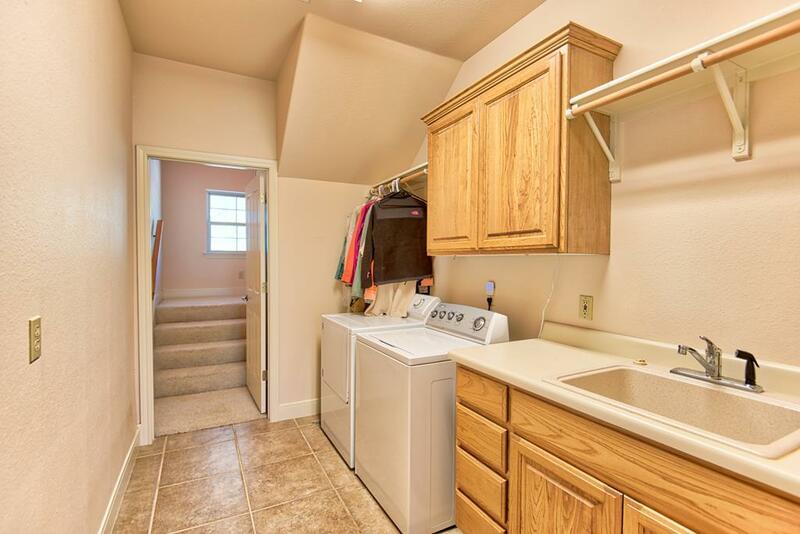 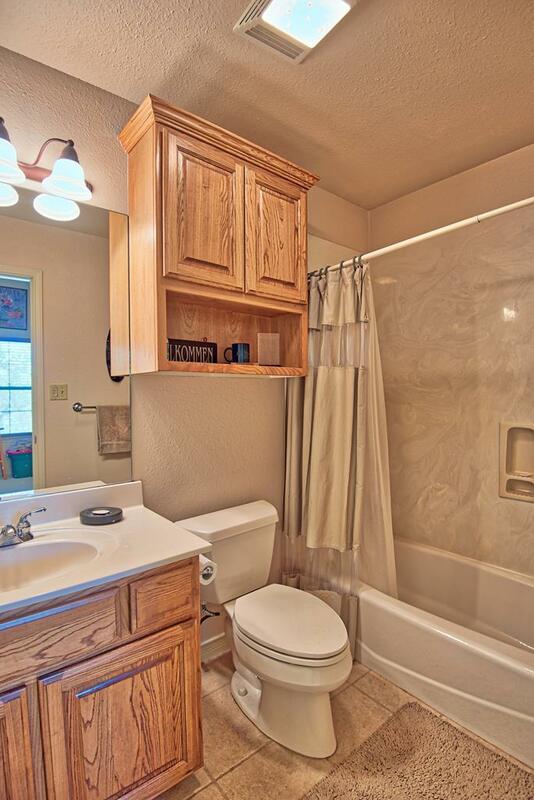 Upstairs has 3 bedrooms with 2 full baths & a large bonus room perfect for a 2nd living area or theater room.